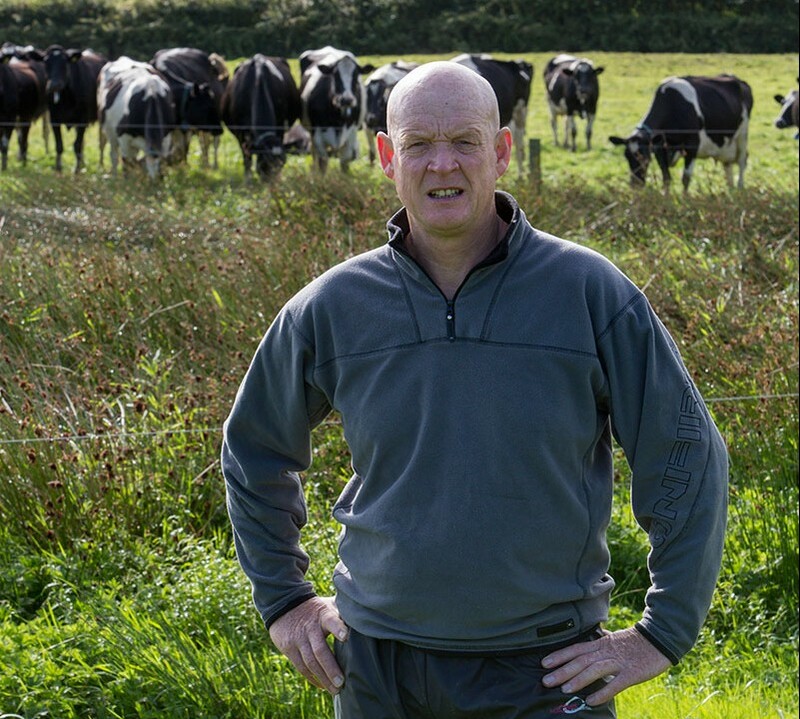 John Owen and his team set out last spring to look at how they could improve grass utilisation inside the cow within their two 250-cow herds, one of which is spring block calving and the other, autumn block calving. 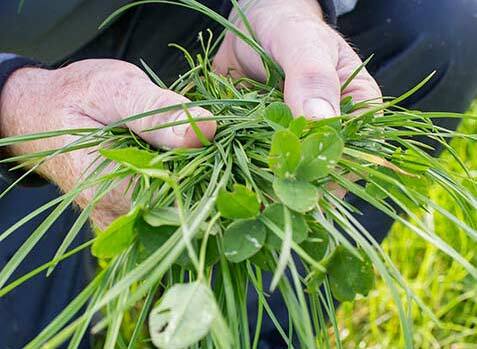 “I wanted to increase the value of the grass to the cow by slowing the passage of spring grass through her rumen,” explains John. “Much of this is to do with making sure she has enough effective fibre for optimal rumen function. John says with the autumn and spring calving herds on exactly the same feeding regime, the first thing he noticed was the autumn block calvers didn’t suffer their usual loss of condition on the spring grass. Yields were maintained across both herds and milk solids stayed the same or even increased slightly. Neither herd lost weight but this was particularly noticeable in the autumn block calvers who traditionally see a big loss of condition after turnout. So to maintain body condition scores while holding yields means they must have been using the grass more effectively. As the season wore on and the grass naturally became more fibrous over the summer, so John gradually decreased the percentage of NIS he was feeding so that by end of June he was feeding none. As far as costs are concerned, John feels the case stacks up well. “My costings show that replacing half the concentrate with NIS for three months produces a saving of around 0.3ppl.